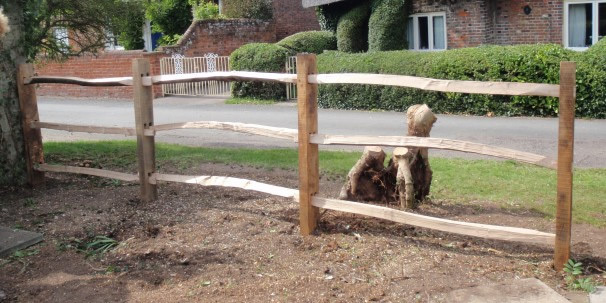 All by-products of our tree work are recycled and re-used, nothing is wasted! 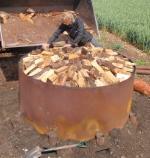 Firewood - We can provide well seasoned firewood delivered to your door. 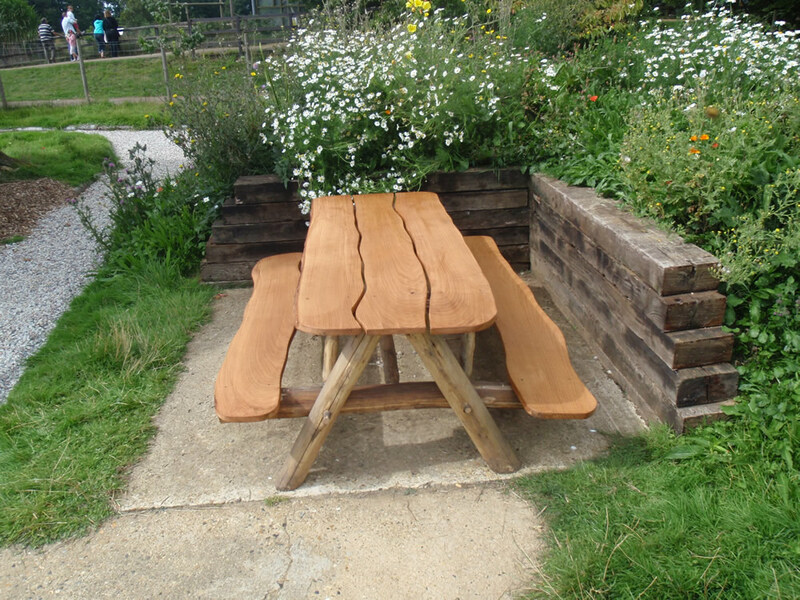 Timber - Can be milled on our mobile saw mill. Woodchip and Mulch - Ideal for gardens and children's play areas. Can be delivered. 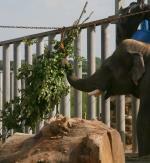 Browse - We often deliver browse to Whipsnade Zoo to feed the animals and provide enrichment. We can also leave the by-products of our work in-situ, we can chip them or neatly stack them as eco-piles to decay in situ, the cost of a job can be greatly reduced as well as providing habitats and nourishment for the soil. For more information please contact treelife on 01442 244698.